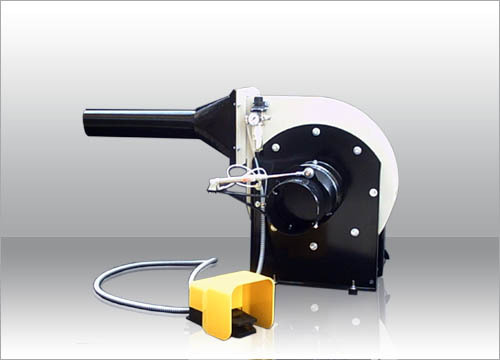 This is a filling-up machine used to fill-up pillows with a wide range of grinded materials (polyurethane foam crumbling, feathers etc). The filling ability is 4-5kg/min. and the supply can be achieved in direct connection with GAT10 or other storage device for upholstering purposes.